with prints, acrylic photos and so much more! 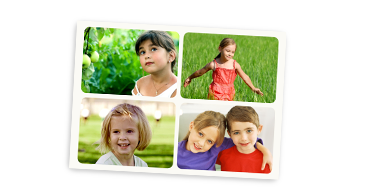 Print your photos on our high-quality photographic paper for the perfect way to capture those memories! 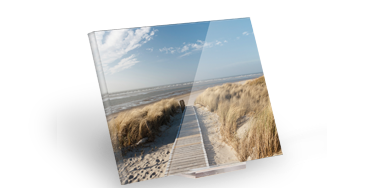 Discover the extraordinary brilliance and amazing color depth of our desktop acrylic prints, available in 2 sizes. Sure to make your memories stick! Mini adhesive images that look great in every light: perfect for labeling items or leaving a special greeting. Photo prints on real photo paper preserve photographic memories in vivid colours. 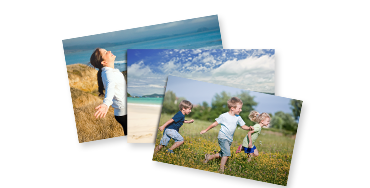 FotoInsight Limited runs a custom made and easy to use print processing service. Customers benefit from patented development processes and the experience of Europe’s largest independent photo lab. It uses unique cutting technology to provide photo printing to measure, allowing customers to upload any image format from square to 2:3 format (for example for 10 x 15 cm / 6”x4” prints), receiving the full, cleanly cut image with no need for cropping.